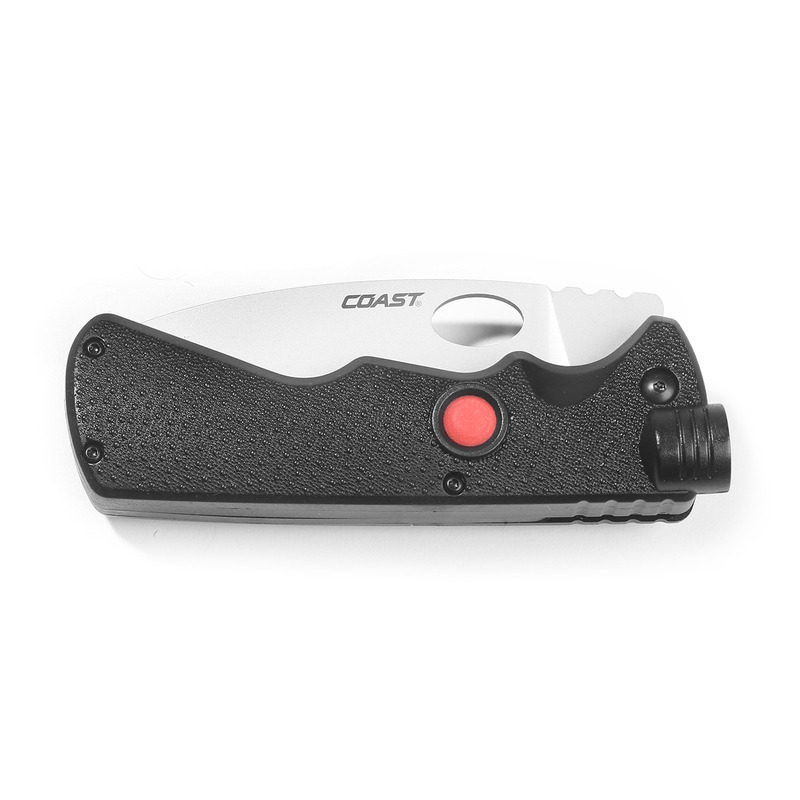 Coast has combined its 96 years of knife making with their industry leading flashlight technology into the innovative LK375. 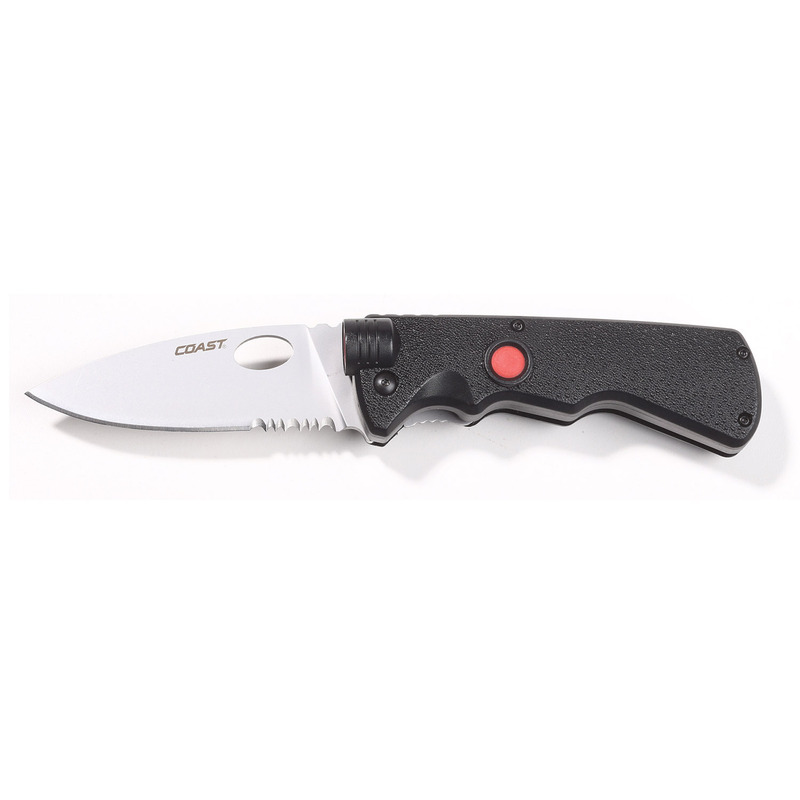 Packing maximum versatility into one tool, this knife/light projects a beam for 174 feet and will operate for one hour and 30 minutes on high, and over four hours on low. 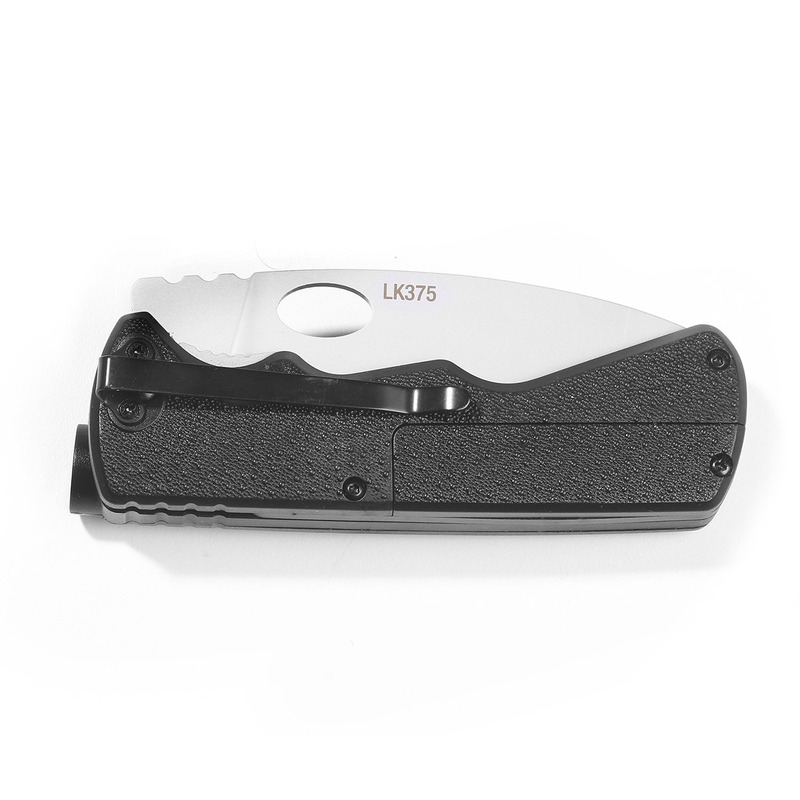 Waterproof, rated to IPX7, and is able to withstand total water immersion for up to 30 minutes. 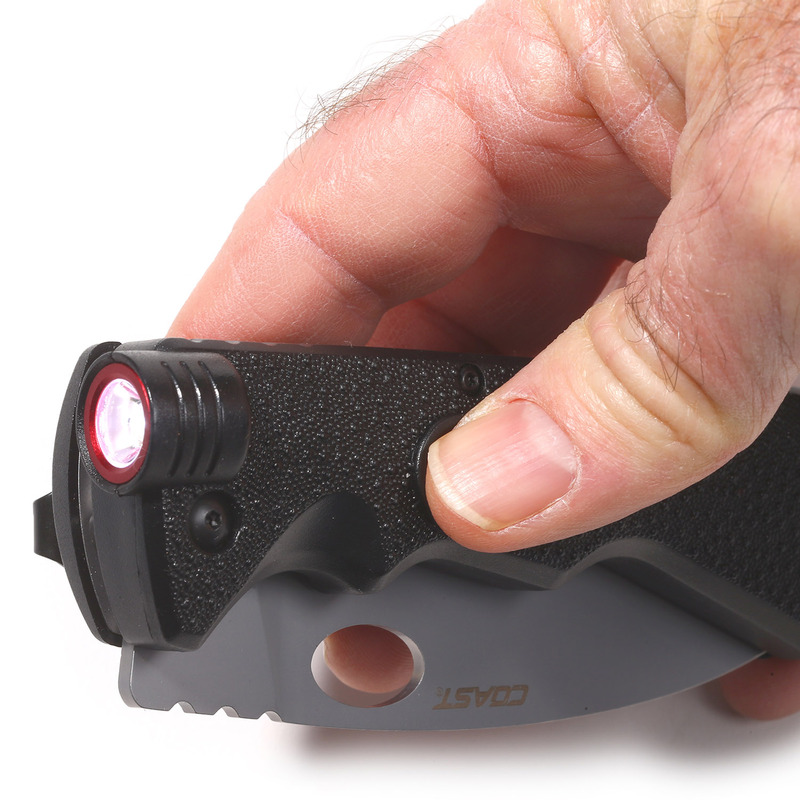 Convenient switch function lets you toggle between low and high power levels.